For any company or business, the concept of marketing and sales is necessary as that will determine the success or failure. Sales and marketing, the two concepts are often used interchangeably or sometimes even grouped together. It is important to understand that the two concepts are totally different from each other. From business point of view, sales refer to the exchange of products and services in return for money, while marketing is a wide concept involving a lot of activities, including market research, promotion and sales. Marketing tends to focus on the need of the customers whereas sales focus on the requirements of the company. There lies the chief difference between sales and marketing. Sales basically refer to as the transfer of possession of any product from the manufacturer to the distributor, distributor to the wholesaler, then from the wholesaler to the retailer and finally to the customer. This transaction is done in exchange for money or other similar considerations. The prime objective of sales is to increase revenues. Every sales technique or strategy is based on doing whatever it takes to seal the deal, which is the main motive of any business. Even if you can engage a customer with your product but cannot get that person to buy it, there is some problem with your sales strategy. Sales strategies are generally focused on individual buyers so that whatever needs to be done can be done to make a person click on the buy button while online shopping. Companies set a sales target for a period and then plan strategies to achieve that. Marketing comes from the word “market” which actually means ‘to analyse’. So, marketing means to figure out what the customers require and direct the company to produce according to it. The companies tried to study different techniques to figure out the interests, likes, and dislikes of a customer or a group of people. The process of marketing involves presenting the value of a product to a customer so that the sales increase and the brand’s image becomes prominent. Marketing makes sales easier. One of the most important aspects of marketing is building a specialised brand identity particularly for the products a company is selling. The products obviously vary from company to company. Where sales is to convince the customer to buy a product, marketing is to bring the customer in the first place. Sales is the transfer of products from one person to another in exchange of money, whereas marketing means inspecting the market and the needs of the customer so that when a product is produced it can sell itself. 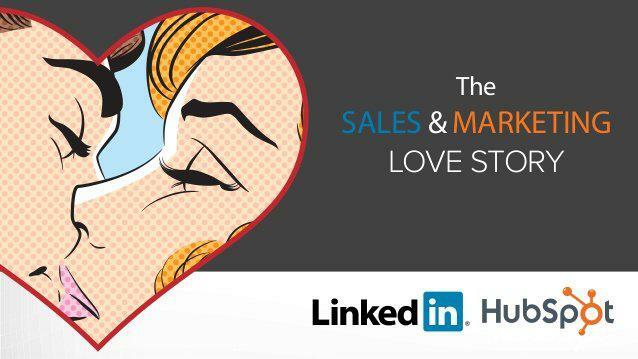 The sale is a one to one-person relationship, while marketing is the one to many relationships. It is said that sales have a fragmented approach, which concentrates on selling whatever is produced. But marketing has an integrated approach which focuses on meeting the customers’ requirements. Sales are a short-term process but marketing is a very long-term process. It is to be noted that sales is a people-driven activity while marketing is a media-driven activity. In the case of sales, the rule applied is ‘caveat emptor’ which means let the buyer be aware. But in case of marketing ‘caveat vendor’ rule applies which means let the seller be aware. Marketing is only concerned about the needs of the market but sales focus on the needs of the company. Sales focus on a particular individual, which involves direct interaction with customers while convincing him to purchase a product. On the contrary, marketing focuses on the general public, to increase the value of the product.